Specialized in tourist transportation, Royal Connection offers to take you around in a comfortable air-conditionned minivan with a multilingual driver (French, English, Spanish and Portuguese) recognized for his professionalism. 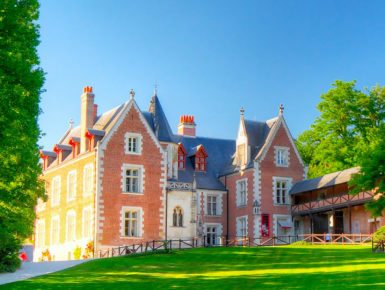 Excursions towards the main castles and wine-growing areas of the Loire Valley, you can also create your custom-built excursion with a driver at your service for the day. Royal Connection also offers a shuttle service to the airports of Paris, Tours and Nantes. 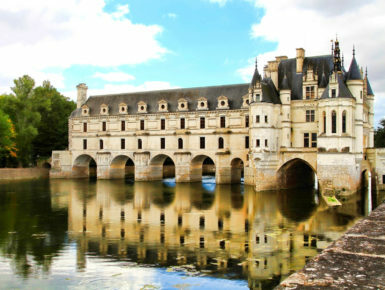 The Loire Valley, a UNESCO World Heritage Site, will make you discover its prestigious castles as well as its exceptional churches and gardens. 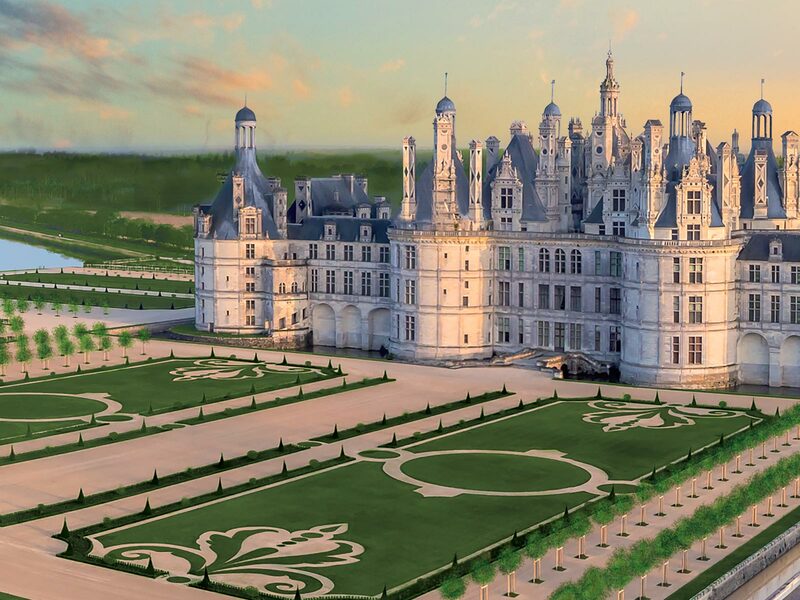 Come and enjoy all the heritage treasures of the Loire Valley region ! Need a vehicle with driver ? It is possible, privatize a classic vehicle or luxury according to your choice and let you drive to the tourist destinations of the region by our experienced driver. Be transported by a driver with 18 years experience in the upscale hotel and tourism, known for his professional fluency and quadrilingual French, English, Spanish, Portuguese.